Have you ever imagined bringing unbelievable change for your congregation while simultaneously impacting others around the world? Did you ever think strengthening community in your church body could be done by sleeping on the floor and re-wearing dirty clothes? In just seven days, your church family can experience all of this, and get an idea of what poverty looks like for many of our brothers and sisters across the globe. The Matthew 25 Challenge is a discipleship tool that invites families out of their comfort zones through a week of daily sacrificial challenges. It will open the eyes and hearts of your church in so many ways. 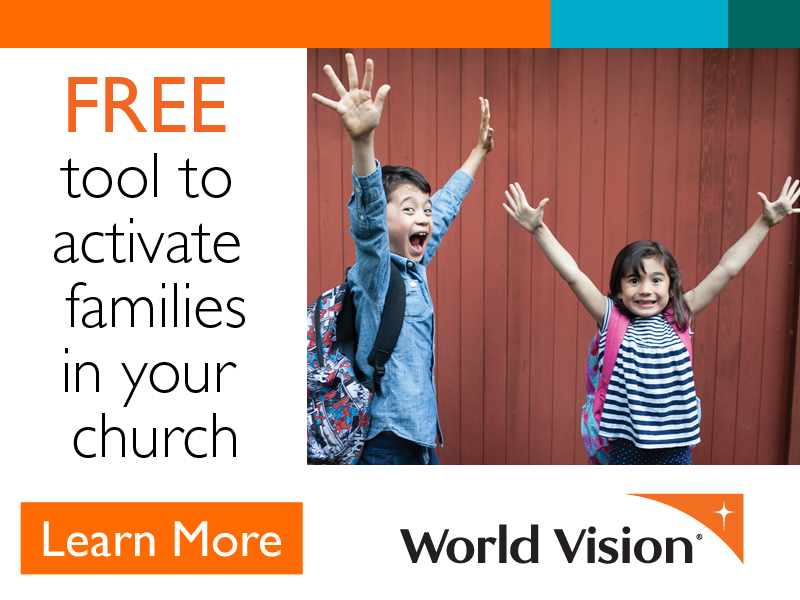 See how to bring this meaningful experience to your church at worldvision.org/matthew25.